The Easton EC90 SL Cinch Power Meter Crankset combines state of the art power measurement with industry-leading versatility and weight savings by adding their CINCH power meter to their highly adaptable EC90 SL Crankset. 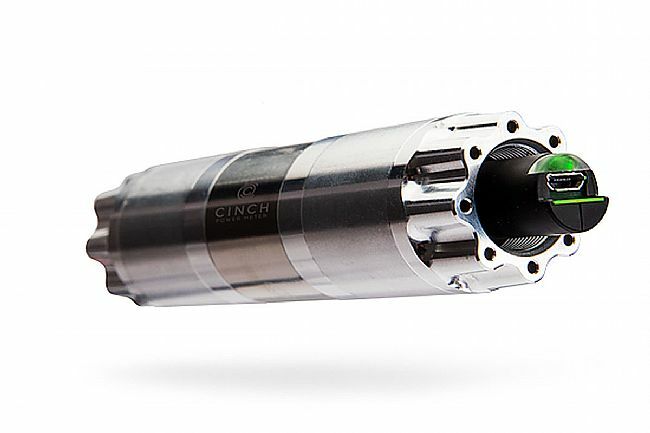 With their spindle-based CINCH power measurement system, achieve reliable and precise power measurement and cadence readings in a clean, protected spindle. Designed around the EC90 SL crankset, this versatile system utilizes RaceFace's Cinch technology, replacing the traditional crank spider and ensuing spider-mounted chainrings with direct mount 1x or 2x spiders. Pre-ride a cyclocross course and swap out for a larger or smaller spider on the fly to suit the course or the competition. Swap the 1x spider out for a 2x spider and make that same 'cross race bike a road riding machine. 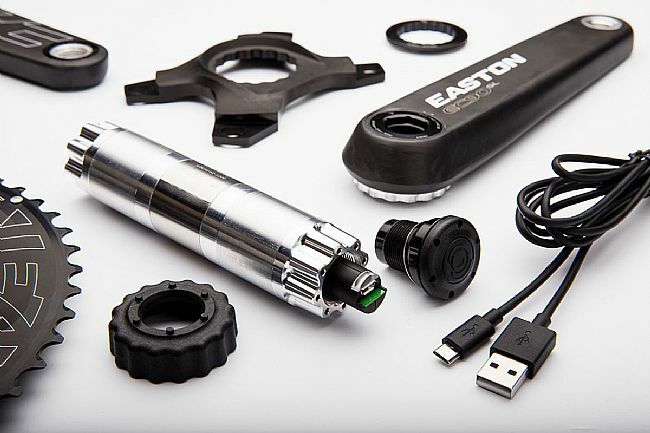 Replacing the standard spindle, Easton's CINCH Power Meter system utilizes spindle-based power measurement to match the versatility of the crankset. Housing the 400+ hour rechargeable battery and power sensors inside the spindle keeps them protected from the elements, impacts, or anything else that might interfere with data collection. 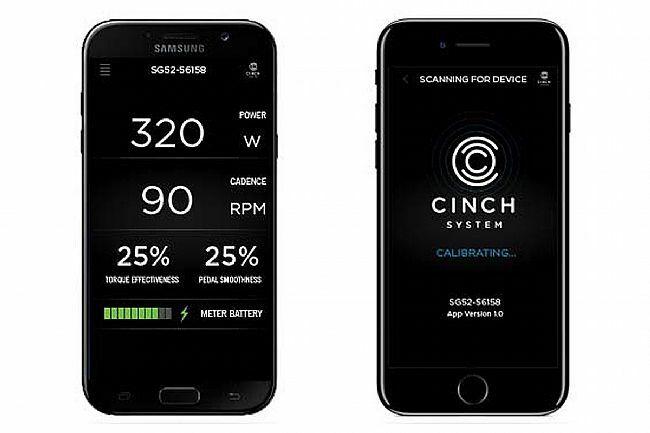 Using the CINCH App, check battery levels, install updates, and calibrate the power meter on the fly.